Thought I'd leave a note on what I did in the end. Hopefully this might prove useful to anyone planning a similar way to have an 'always on board' tyre repair outfit on their Tiger without any additional luggage fitted. 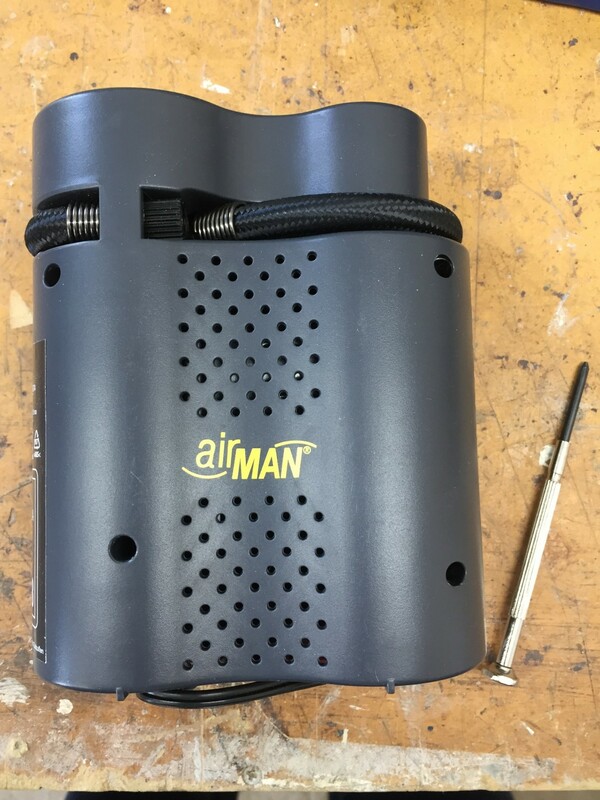 I initially thought the mini motopressor looked the most compact and was going to go for one of those but unfortunately they're not readily available here in Spain, so in the end, I went for the Airman Tour - 20€ =good value! 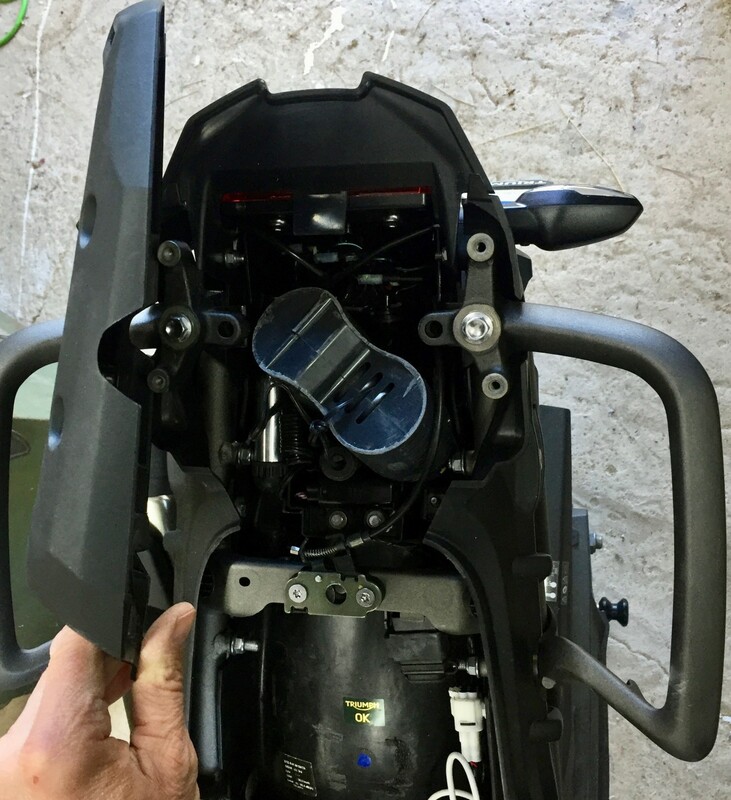 Despite removing the Triumph U bolt retaining lugs I found it very difficult to get it under the seat, When I did manage to ping the seat back down there was no room for anything else, including the toolkit and my documents. It might be because I have the 2018 model USB connector under there? This hangs down a fair bit. 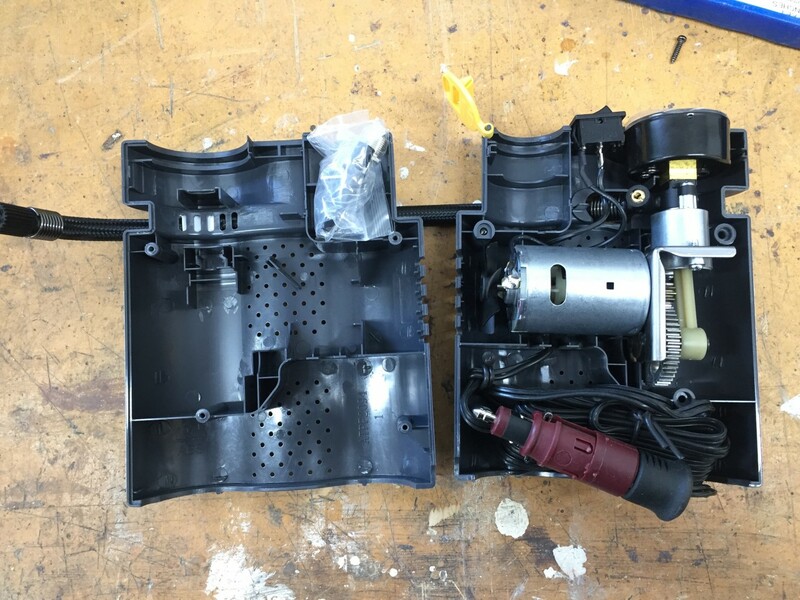 Anyway, I took the compressor apart (as Gordybrock suggested) and realised that I could easily remove a large part of the lower casing. Good news is the compressor with built in air gauge, tyre plugging tool and a small pair of mole grips now all live under the rear plastic rack ready to be broken out in case of emergencies. Thanks again for everyone's input! 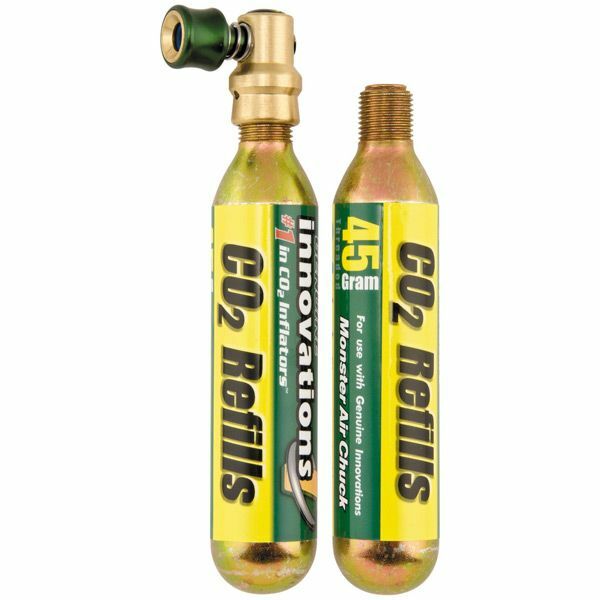 I carry both a compressor and CO2 cartridges (10 x 16oz). The small compressors take forever to pump a rear tyre up to pressure but the cartridges put around 6psi in per cartridge so when required I use 5 or 6 cartridges to get the tyre up to around 25-30psi and then use the compressor to top it up. The cartridges are so cheap here (about 35 pence each if brought in bulk) and they last forever so I figure they are a good time saver. With 10 cartridges on board I can confidently handle two punctures without an issue. planetpeckam, thanks for posting your solution. Too often threads wither without the end result being posted. I do like tidy ! Well done, very nifty. 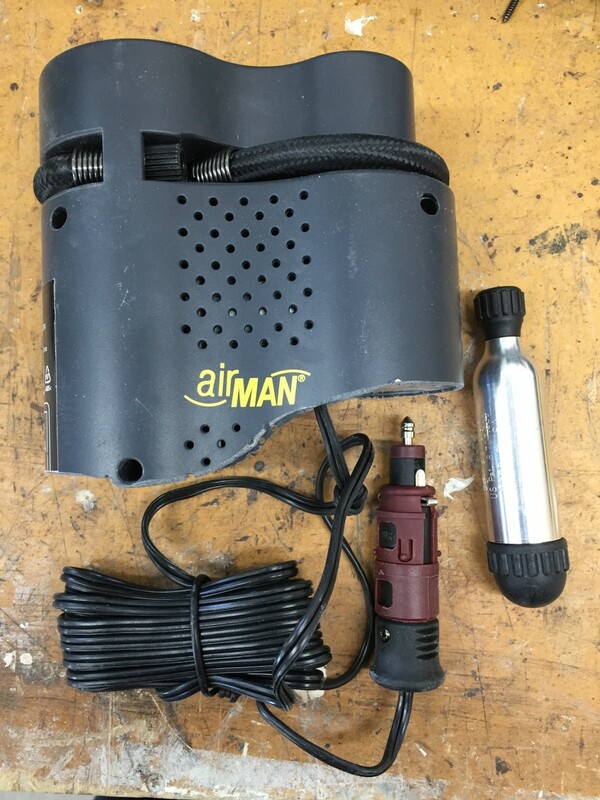 I split mine open and discarded both halves of the casing, then for safety I used an aerosol cap to cover the gear on the compressor. I used more than enough gaffer tape to fix the cap on, so now I have a powerful tiny compressor and an on board supply of gaffer tape...that stuff always comes in handy. eek. Poor airman compressor!!. Mine lives quite happily under the pillion seat. Remove U lock mouldings.